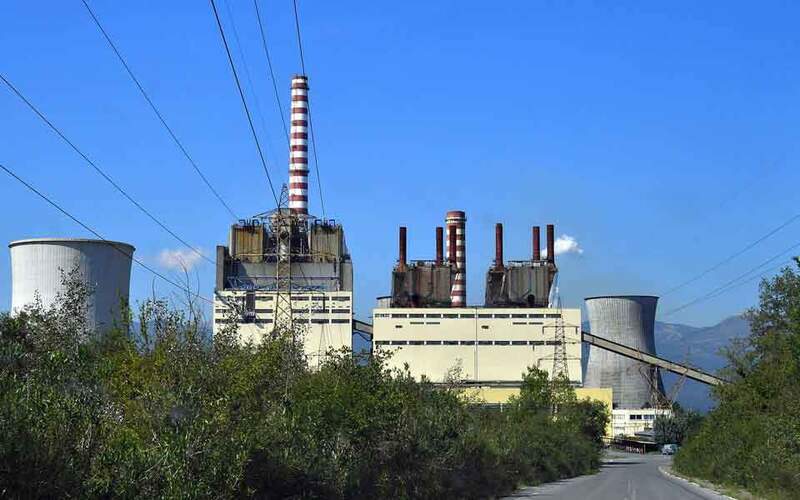 Energy Minister Giorgos Stathakis has announced measures to offset the upcoming increase in electricity rates due to rising carbon emission prices and the expansion of lignite-powered output ahead of the submission of binding offers for the lignite plants at Florina and Megalopoli. In a statement to the Athens-Macedonian News Agency on Monday, Stathakis announced that the supplier levy paid by power providers – mainly Public Power Corporation, which has the biggest client base – as well as the lignite levy imposed on lignite production (at a rate of 2 euros per megawatt/hour) will be abolished in 2019. The minister estimated that PPC will save some 200-250 million euros by 2020 thanks to the abolition of the supplier levy. Energy producers will also be around 25-30 million euros better off each year due to the abolition of the lignite levy, first imposed in 2012 for the benefit of renewable energy sources. 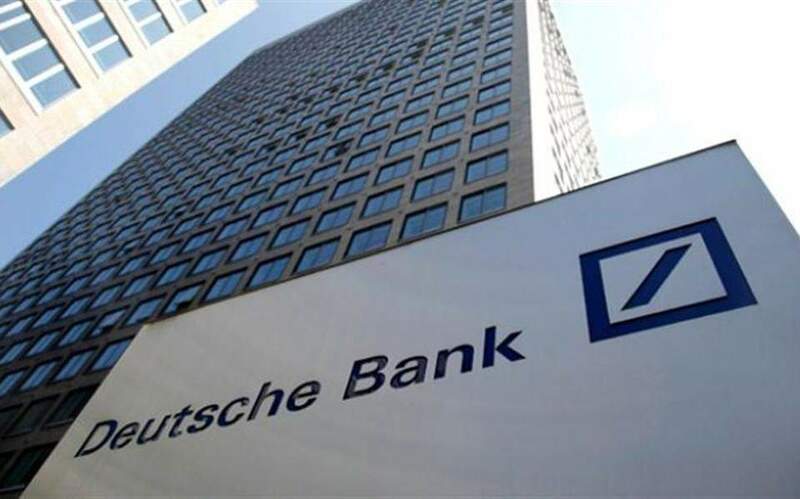 The easing of lignite plants’ operational costs by the amount of 2 euros/MWh is expected to increase the appeal of the four units that are up for sale. Both measures will apply from January 1, 2019, and the amendment to that effect will be tabled in Parliament in the coming days, Stathakis announced.